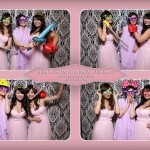 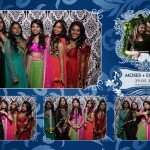 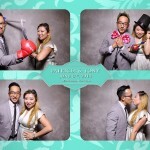 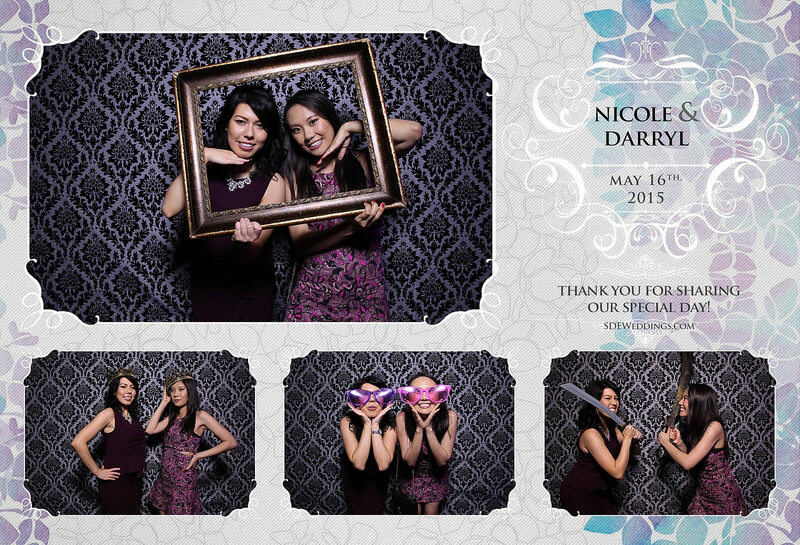 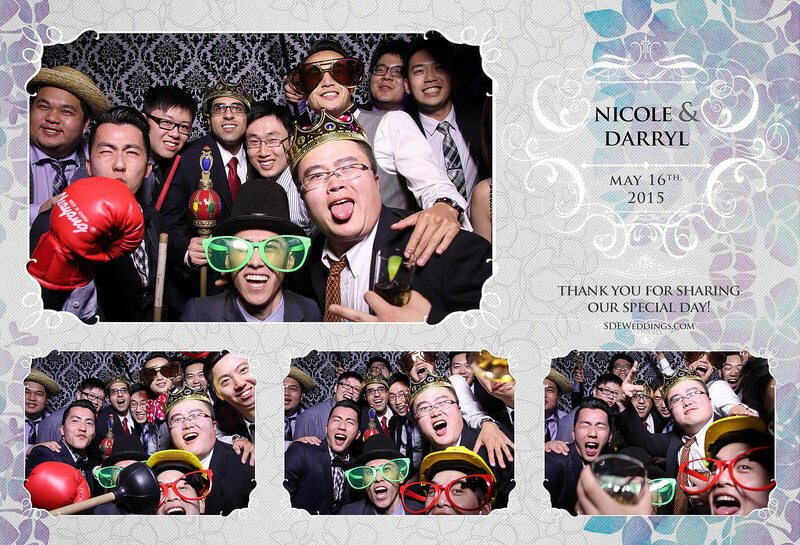 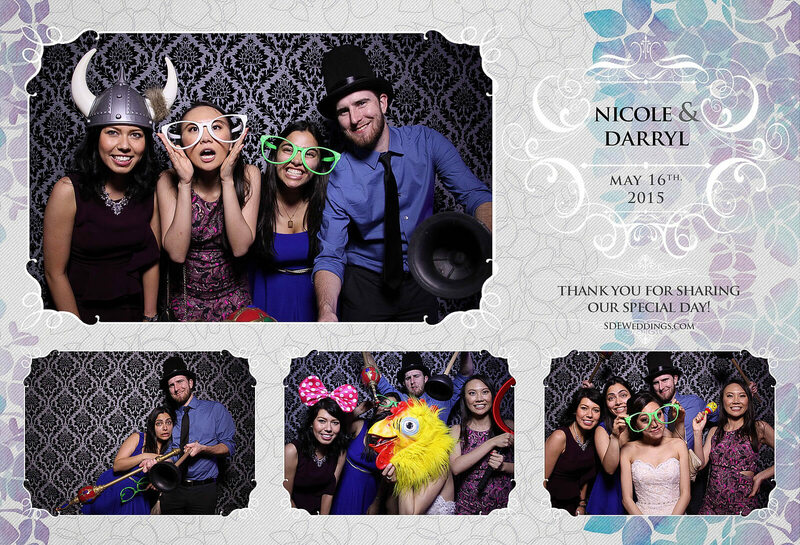 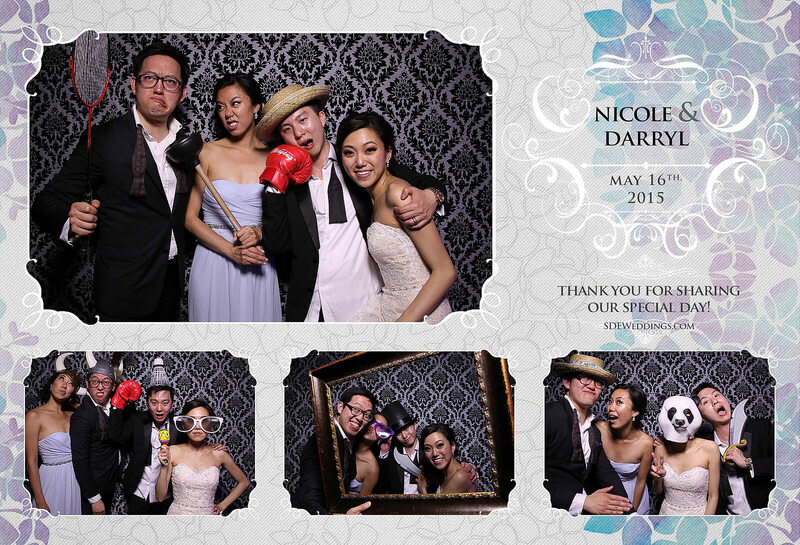 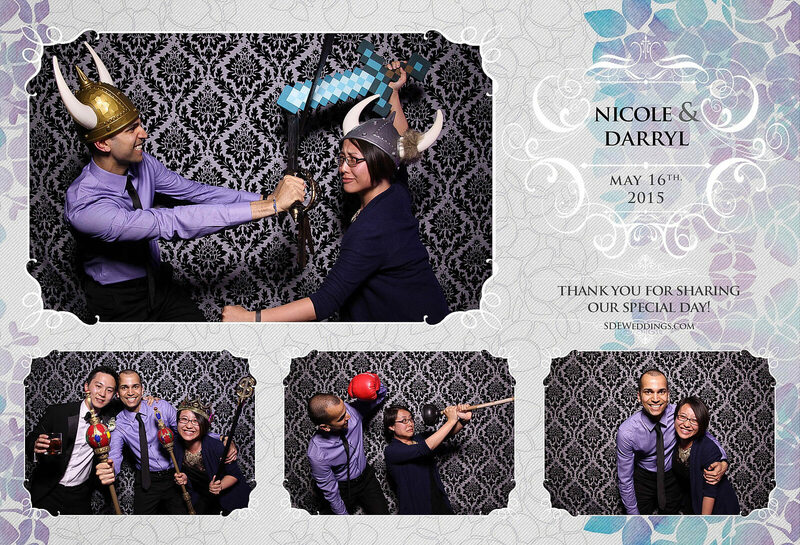 A fun and festive experience is only par for the course for us here at SDE Weddings, Toronto’s premier wedding videography, cinematography and photobooth group, and it’s no surprise that Nicole & Darryl decided to ‘take a swing’ at our acclaimed photobooth service for their wonderful wedding held just earlier this spring on May 16th, 2015 at the historical St. George’s Golf and Country Club in Etobicoke. 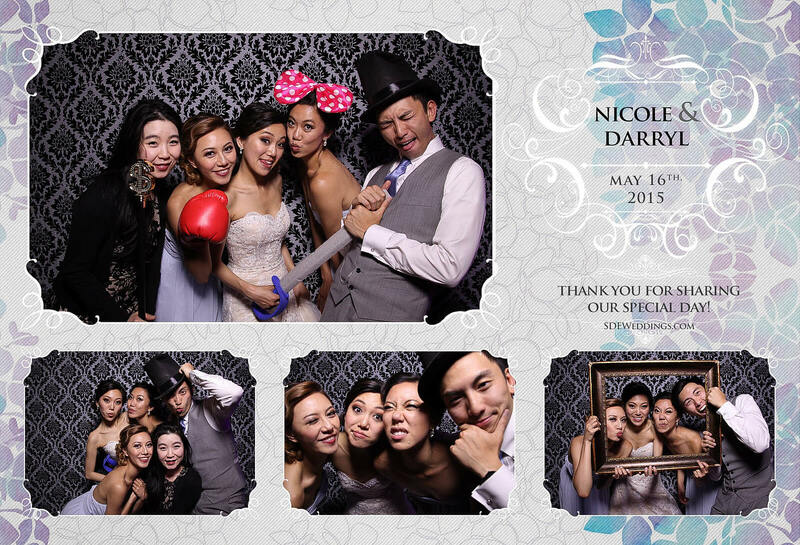 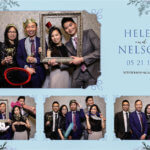 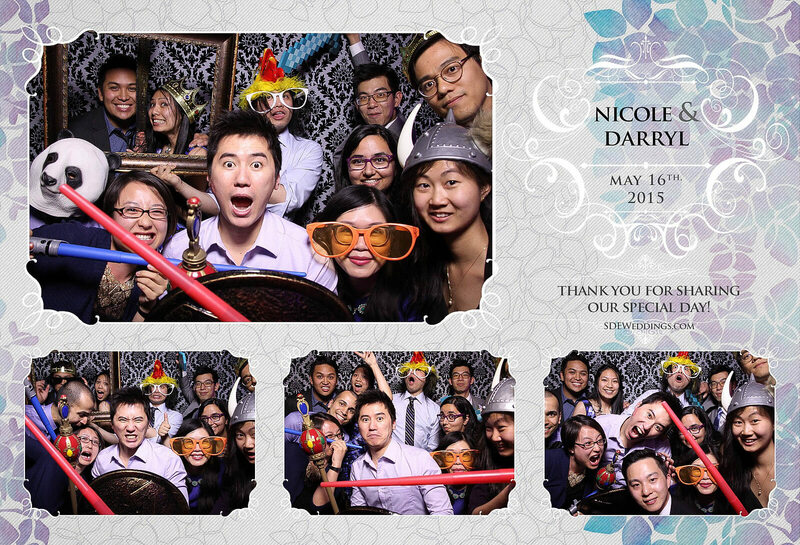 Tee-ing off the night’s celebration with an open photobooth for their friends and family was a ‘hole-in-one’ shot, with many of Nicole & Darryl’s loved ones choosing to commemorate the couples’ consummation, aptly enough, with a less-than-serious snapshot or two care-of our photobooth setup. 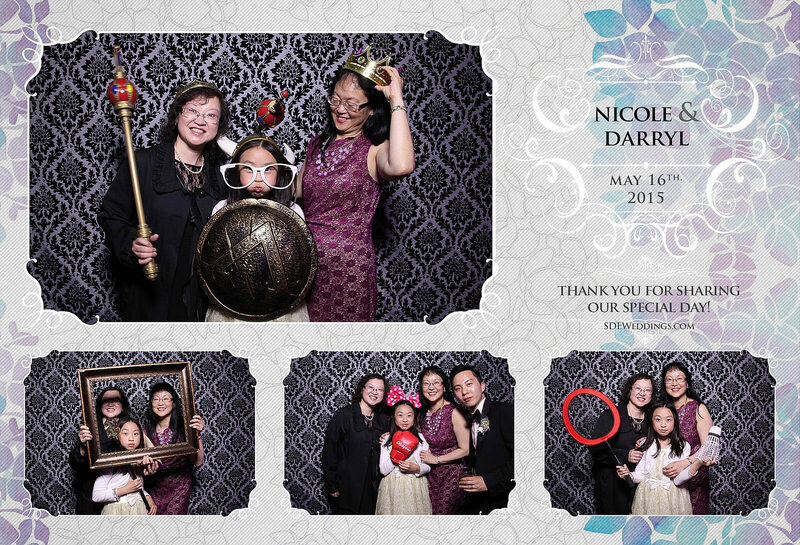 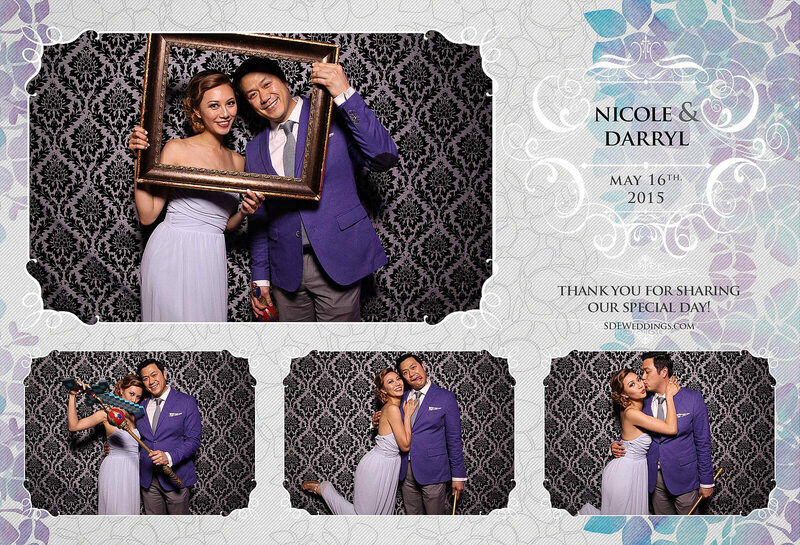 Our photobooth designers were also quite proud of the printout choice, as Nicole & Darryl opted for a lovely spring-time theme to complement the season. 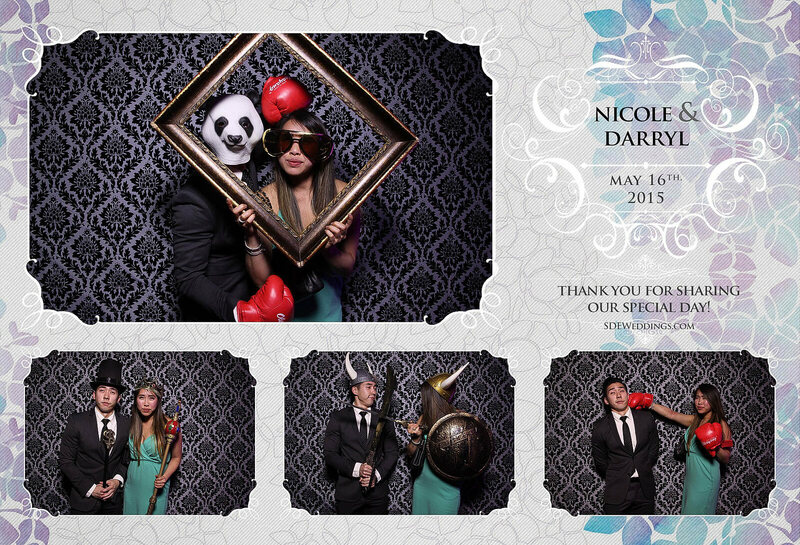 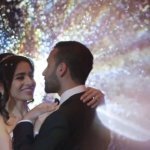 Scroll below to see several of our favorite picks (of pics) from Nicole & Darryl’s full-swing event.